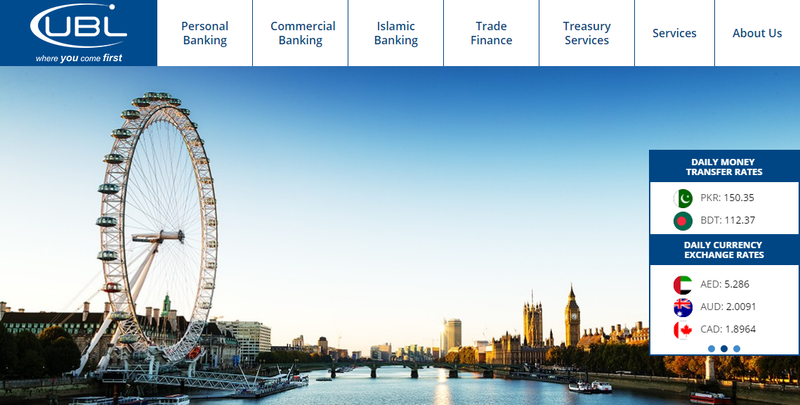 Raisin UK – formerly known as PBF Solutions – is the British operation of Berlin FinTech startup Raisin.com, which has grown to become of the largest FinTech companies in Europe. Based in Manchester, Raisin UK has helped banking providers raise over £3.5bn in new deposits and on-boarded over 150,000 new consumers through its platform. As part of its drive to enhance visibility and attract prospective customers and investors, Raisin UK decided to instruct a PR agency to deliver a comprehensive media relations campaign that would position them as an authority in the market. Given Context’s track record and long history in the FinTech sector, Raisin UK appointed them as the agency of choice in 2016. Context worked closely with the team at Raisin UK to determine the key messages and brand proposition that would ultimately drive the media relations programme. The campaign focused on the expertise and knowledge of the senior leadership team through a series of thought leadership articles and how-to guides suitable for finance and SME media. Context also created a regular pipeline of press announcements detailing new contract wins for Raisin UK with up and coming challenger banks such as Axis Bank and United Bank UK. Context achieved regular coverage in a range of target trade and regional publications including Greater Manchester Business Week, Banking Technology and and FS Tech. Following the PR campaign, PBF Solutions was subsequently acquired and became part of the larger Raisin Group.